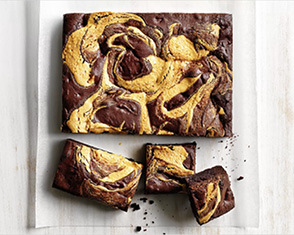 My two favourites come together – ice-cream and brownies – to make dessert magic! 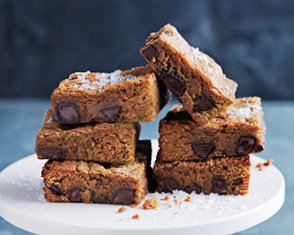 This cheat’s dessert is made super simple with the help of my Choc Chunk Chunk Brownie baking mix. A fun baking project!